REDMOND, Wash.–(BUSINESS WIRE)– Super Mario Odyssey and Nintendo Switch are two must-haves for the holiday season, so Nintendo is planning lots of activities for both at the upcoming PAX West gaming event Sept. 1-4 in Seattle. 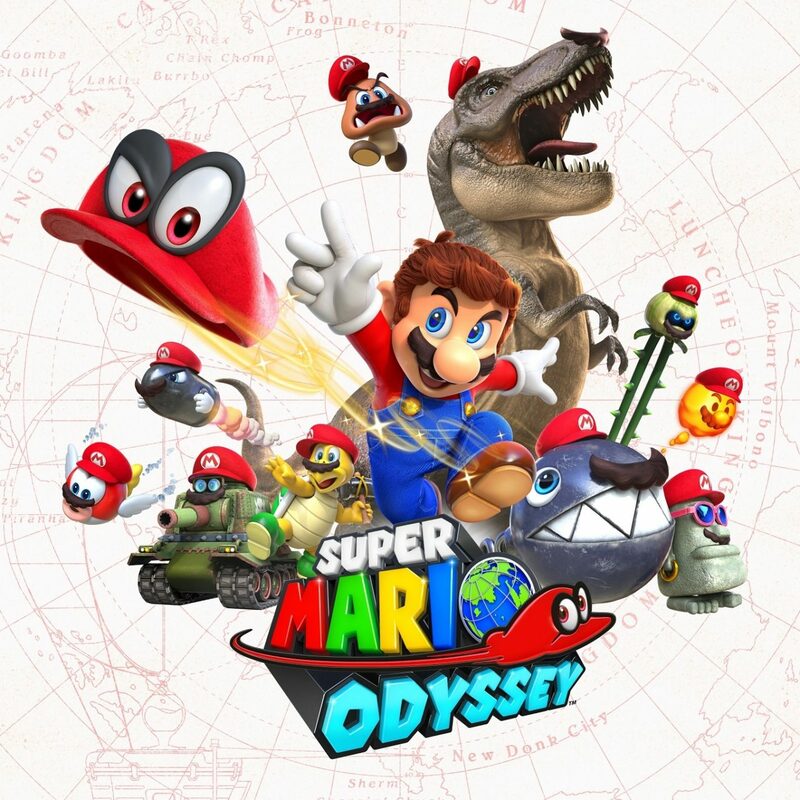 Not only will attendees be able to play the Super Mario Odyssey game, but they’ll also get the chance to participate in the Super Mario Odyssey Fan Challenge, which runs every day of the show. Fans must complete certain activities related to the game to receive a passport stamp. Once players collect all stamps, they will receive a Super Mario Odyssey-themed gift, while supplies last. Fans at PAX West will also be the first members of the public to play competitive Nintendo Switch games like Rocket League and NBA 2K18. Nintendo will also have fun activities for fans in attendance to keep them busy, including a live filming of Nintendo Minute focused on the Metroid: Samus Returnsgame, a Pokkén Tournament DX Virtual Academy fan event and the return of Nindies@Night. Remember that the Nintendo 3DS family of systems and Nintendo Switch feature parental controls that let adults manage the content their children can access. For more information about other features, visit http://www.nintendo.com/3dsand http://www.nintendo.com/switch/.